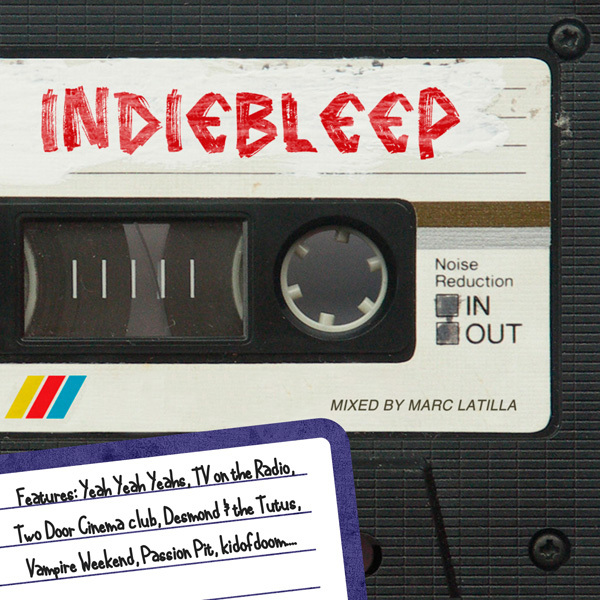 INDIEBLEEP was my first DJ Mix CD released by Just Music in Nov 2010. Check out an edited version that aired on 5FM ULTIMIX@6 via the mixcloud link here. 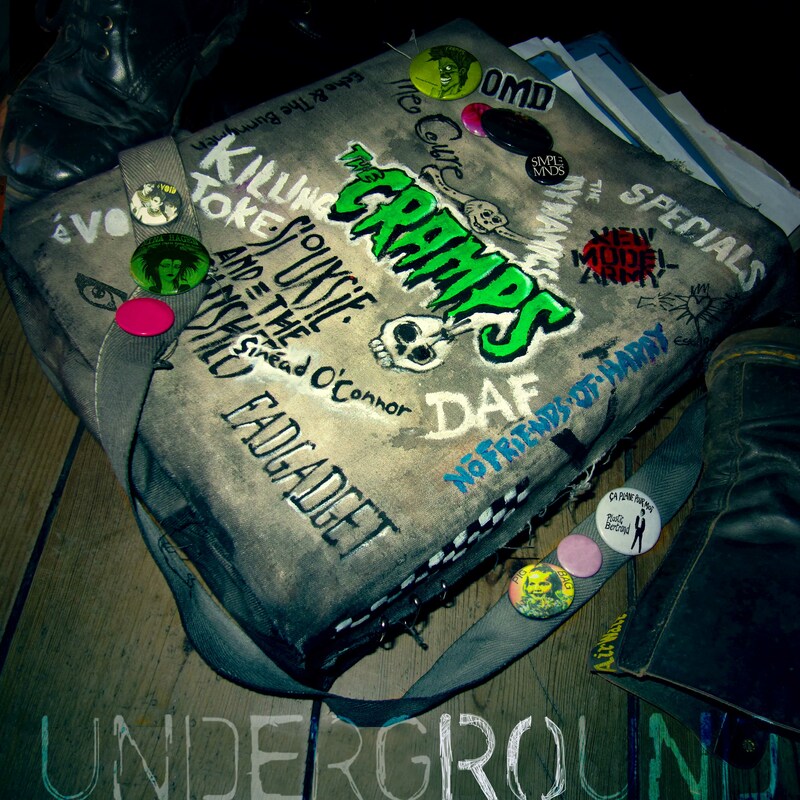 UNDERGROUND was released in September 2012. It’s a stomping 2CD set featuring lost songs and rarities from Johannesburg’s 80 alternative clubs. My amazingly talented wife Fiona O’Connor re-created the iconic 80s schoolbag, did the cover shoot and designed all the album artwork. 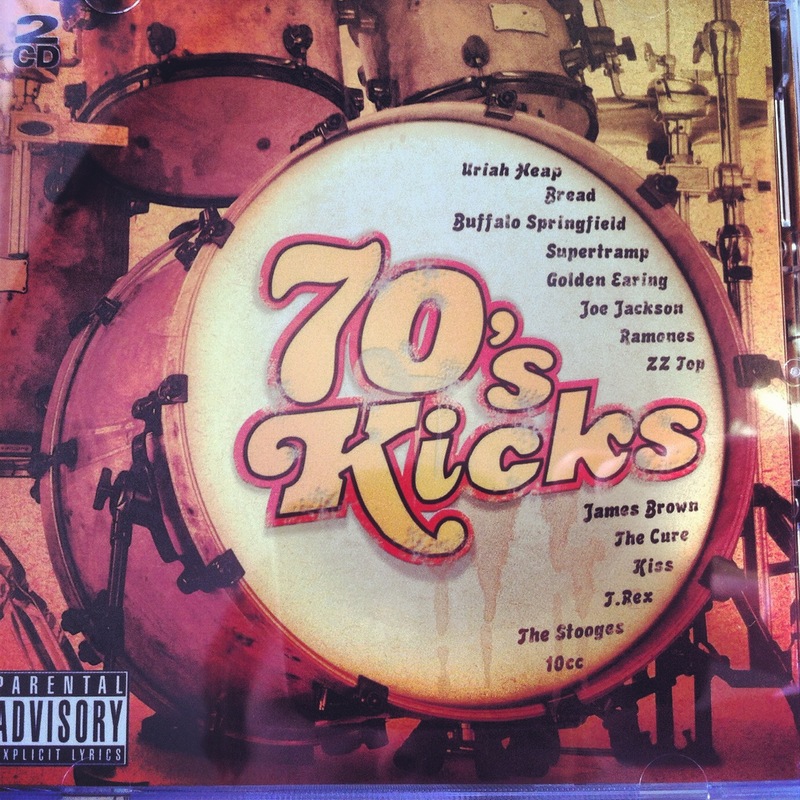 These are two Cellardoor compilations put together during the heyday of the club/party’s existence . 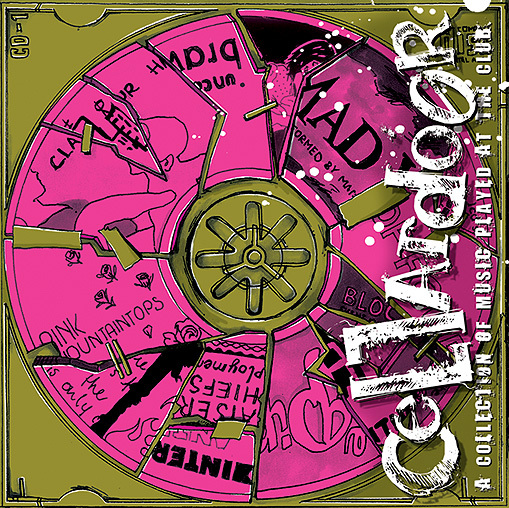 The first, from 2006, featured international tracks regularly played by Martin & I at Cellardoor like Bloc Party, Interpol, Nick Cave, Hot Chip, Clap Your Hands and Say Yeah, Broken Social Scene, Bravery, Pink Mountain Tops, Organ, Pipettes and more. 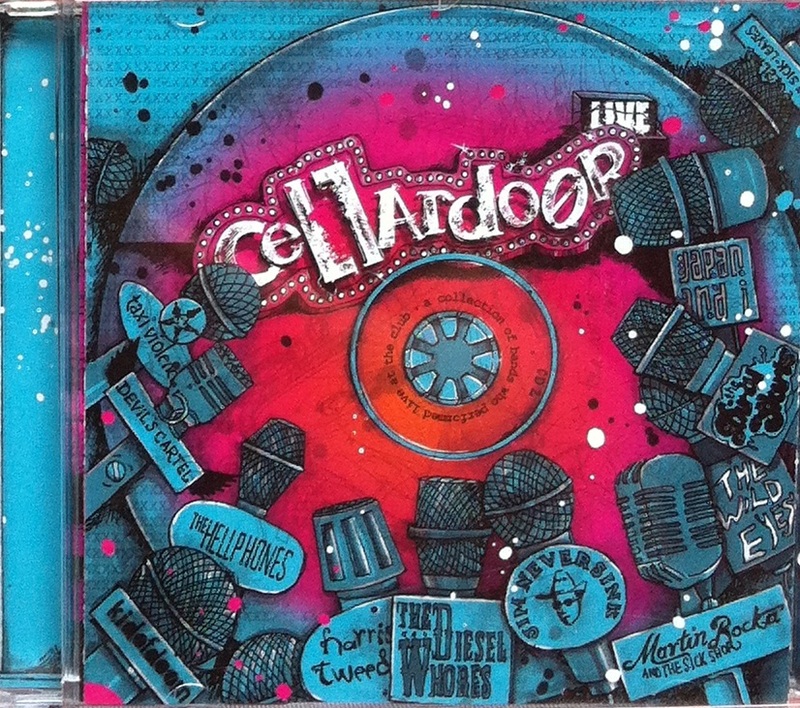 The second, from 2007, was called Cellardoor LIVE and featured almost all of the South African bands that we hosted. Included were kidofdoom, Dirty Skirts, Wild Eyes, Jim Neversink, Diesel Whores, Japan & I, Martin Rocka & the Sick Shop, Taxi Violence, Devil’s Cartel, Hellphones and Harris Tweed. It also featured KING OF TOWN’s remix of kidofdoom’s ‘Forest Fire’ as well as me playing banjo on a bonus Jim Neversink track ‘Delia’s gone’ and doing a duet with Cherilyn Macneil (now of DEAR READER) of the Cave/PJ Harvey murder balled ‘Henry Lee’. All the Cellardoor artwork for the flyers, posters and these two CD releases were done by my wife Fiona O’Connor. Every single piece of Cellardoor artwork started as a drawing by hand. All the CDs listed here have been deleted.